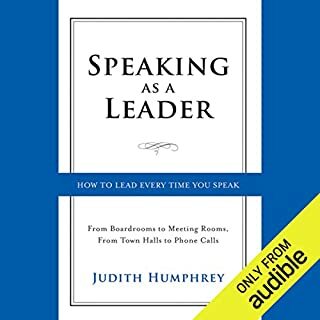 It's amazing how after reading this book I was able to improve my speaking by 100%. Not only did I improve but my entire company has now read this book and we are all better. I highly recommend it.